Are your web visits declining? Not showing up where you want to be in the search engines like Google or Bing? Use smart web design. Search Engine Optimization (SEO) or Search Engine Management (SEM) is the process of helping your website perform better via smart web design. Specifically it helps in ‘organic’ or natural search engine results. By performing well in these areas, the search engine results will drive more traffic to your website. Increasing your exposure and directly raising your sales. 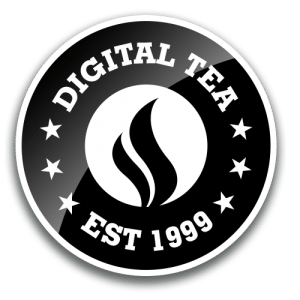 Digital Tea offers a full suite of smart web design and search engine optimization services to ensure you achieve the highest possible return on investment with your website. From analyzing your web page content, to ensuring you have optimal behind-the-scenes-programming, we can help you achieve better results. integration with social media campaigns to ensure you cast as large a net as possible to catch your existing or potential new customers.  By providing the entire package via a smart web design, we can help you get results.